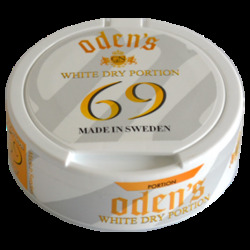 Odens 69 snus has regular strength with nicotine content 9 mg/gram and traditional tobacco flavor. 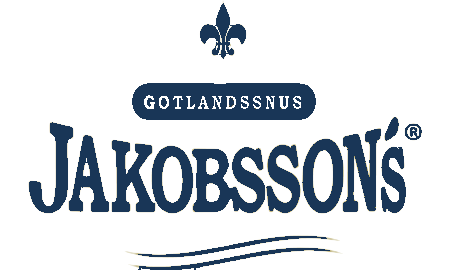 It comes in white dry portions, providing long-lasting experience. 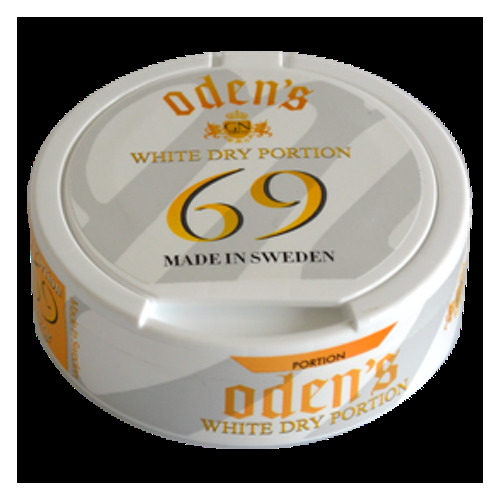 How do you like Odens 69 White Dry Portion? 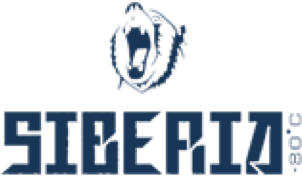 Rate it!